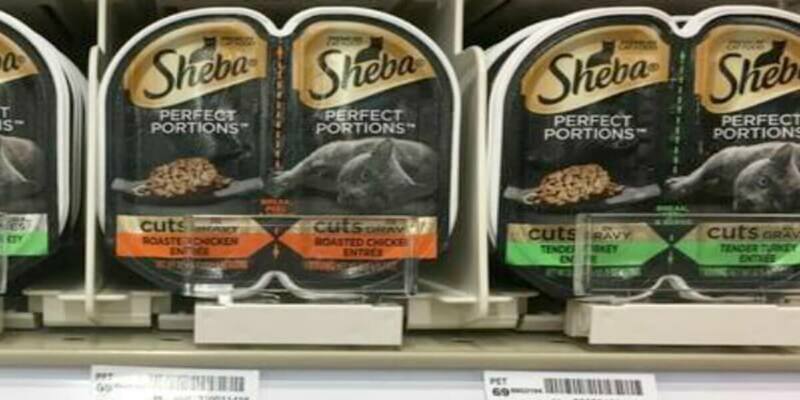 Kroger Deal- $0.37 Sheba Perfect Portions Cat Food! Great deal for Kroger shoppers and cat owners! Through 6/6 Kroger has Sheba Perfect Portions on sale for $0.70! After coupon, you can score these for just $0.37 each when you buy three! Grab some for your fur baby this week!